For this year, we are looking for you to brew the best American Ale style beer you can. 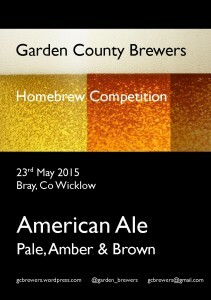 Based on BJCP American Ale, we want you to brew your best Pale, Amber or Brown Ale. The closing date for entries is 9th May. The competition will be held on Sat 23rd May. 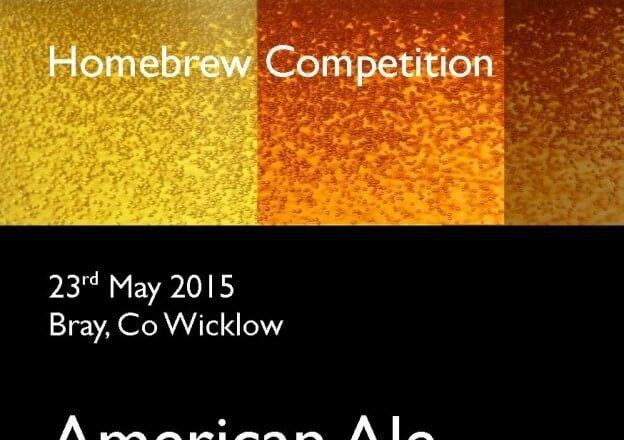 Location: Wicklow Wolf Brewery, first competition to be held in the middle of a working brewery. There are prizes for each category, with a grand prize for Best of Show. Max 60 beers, (Limit: 1 beer per person per category). Open to members of NHC or Beoir. Link to the Entry Form will follow. Please email gcbrewers@gmail.com if you want to volunteer for stewarding or judging.